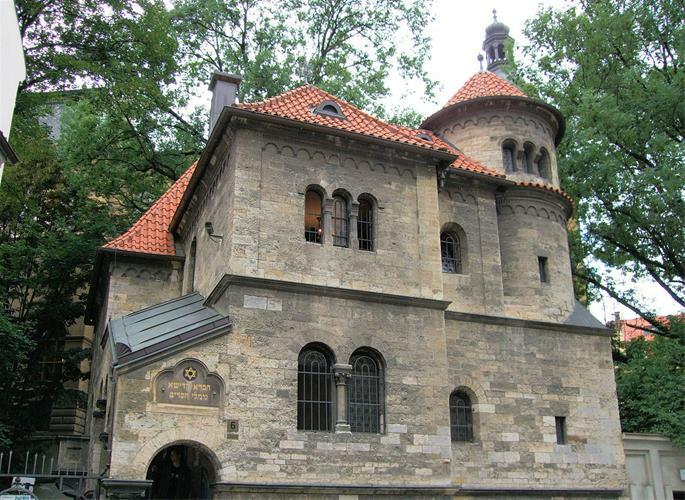 Former quarters of the famed chevra kadisha of Prague (Flickr). Literally “sacred society,” the chevra kadisha is the volunteer group that performs the final rites for the Jewish deceased. According a Jew with a proper Jewish burial is considered a sacred duty and a great kindness, and it is an honor to be included in this group of dedicated volunteers. The contemporary chevra kadisha often works hand-in-hand with funeral parlors, cemeteries, hospitals and families to ensure that the Jewish dead are accorded the highest form of dignity and respect. While the work of the chevra kadisha may begin with visiting people at the end of their lives and continues through the burial (and beyond), some of their tasks have been taken over by funeral directors and cemetery staff. Some ancient Jewish cemeteries had a dedicated shed (“taharah shtibel”) where the chevra kadisha did their work. Today it is often (but not always) done in funeral parlors. Chevra kadishas have been in place since Talmudic times.2 In Europe of yesteryear it was an honor to be a member of the chevra kadisha, and great Torah scholars and communal leaders were admitted to this society as a mark of distinction.3 In communities around the world the dedicated men and women of the chevra kadisha are the unsung heroes of the community, quietly and humbly performing their sacred duty night after night. In Israel, where terror has become an unfortunate part of everyday life, ZAKA is a chevra kadisha that specializes in retrieving and caring for the remains of the victims of suicide bombings and other violent acts. They go to great lengths to ensure that every drop of blood is collected and buried in the most honorable fashion. Reaching well beyond Israel, in 2005 ZAKA was recognized by the United Nations as an international volunteer humanitarian organization, and it is often called upon to assist other countries following disasters. In times of famine and plague, Jews would risk their lives in order to collect the Jewish dead and provide them with a Jewish burial. When Jews arrived in new lands, the chevra kadisha was often among the first institutions founded, along with a mikvah and a synagogue. Assisting the deceased on their final earthly journey is considered a great mitzvah. Indeed, we are told that since Moses cared for the remains of Joseph, he merited that G‑d Himself oversaw his burial. This is considered chessed shel emet, the ultimate kindness, since the deceased are not able to repay their benefactors. During the course of the fast day the members of the chevra kadisha visit the cemetery, where they pray, ask forgiveness from the deceased, and check for needed repairs. 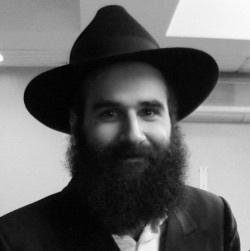 An excellent overview of the function and tasks of the chevra kadisha is provided by Rabbi Y. D. Ushpol in his work Darchei Chessed (Brooklyn, N.Y., 1975). See Talmud, Moed Katan 27b. See Hayom Yom, 12 Tevet. The last-named is the Chabad custom, since this day can never occur on Shabbat (Darchei Chessed, p. 150). Why Does Judaism Forbid Cremation? Chevra Kadisha I did this in Boulder, Co when my Mama passed. I had never heard of this ritual but am so happy I did this. I pray it gave my Mama the freedom to go on to the next part of her life/death with dignity and cleansed of her sadness and sins.